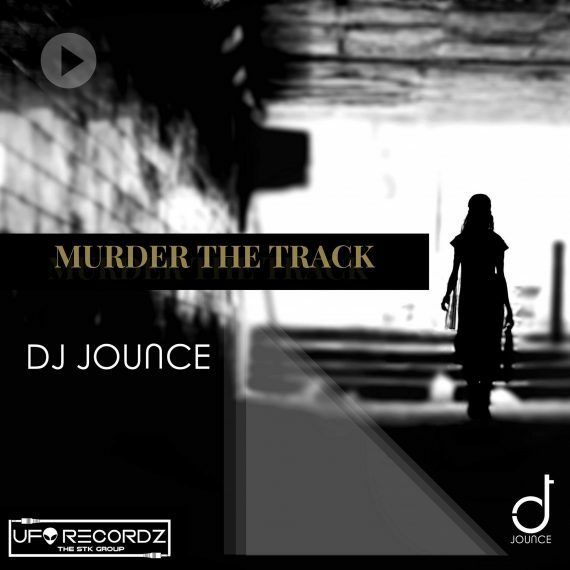 Other than this new release, DJ Jounce’s collaboration with Kryoman recently reached the top 30 on Beatport. And this track was also featured in a remix competition. The last few weeks Jounce and Kryoman have been going through each submission to select the ultimate winner out of 200+ submissions. The winner will receive $1500 in cash, a Main Stage set at a Night Nation Run event of their choice, a round-trip flight, a one night stay for the event, Limitless Life and Night Nation Run schwag bag, EDM.com support of the winning remix, an EDM.com Snapchat takeover for the day of the event and a commercial release of the winning remix. GRAB THESE TRACKS ON BEATPORT!